Keep on top of your daily water intake with frank green's SmartBottle, a superbly designed bottle with a number of incredible features to inspire you to stay hydrated. Using only premium quality, BPA-Free and non-toxic materials that are stain and odour resistant - rest assured if you're sipping from your SmartBottle you will only taste your drink and not your bottle. The SmartBottle is dishwasher safe and fits into all standard bike, pram and car cup holders. 100% designed and made in Australia using eco-responsible local suppliers. This Organic Coconut Flour from Bob's Red Mill is a delicious addition to baked goods, and a perfect nutritious alternative to traditional flours. The Almond Flour from Bob's Red Mill is a nutritious gluten-free flour made completely from whole, unblanched almonds. Naturally full of manganese, vitamin E, protein and healthy saturated fats, this almond flour is made from whole almonds including the skin and is an excellent low-carb addition to your baking. This Hazelnut Flour from Bob's Red Mill adds a naturally sweet flavour to your baked goods. Made from whole hazelnuts from Oregon, this flour is full of protein, vitamin E and a healthy portion of monounsaturated fats, while being an excellent gluten free, low carb flour option. These Magnesium Bath Flakes from Amazing Oils are sourced from WA, the only organically certified source of magnesium in the world. 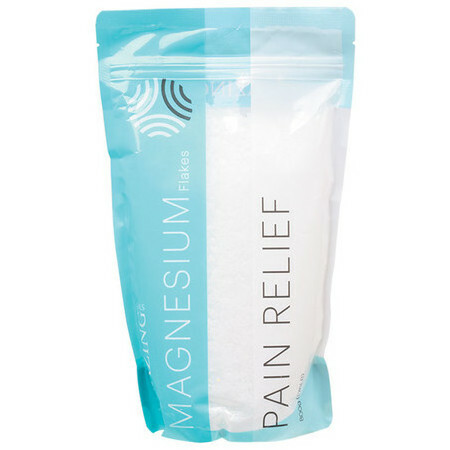 These are pure Magnesium Chloride flakes, providing 9x the magnesium levels of traditional Epsom Salts. Taking a warm bath in magnesium flakes is an efficient way to help the body to absorb magnesium (oral supplementation from Magnesium may be destroyed in the gut). 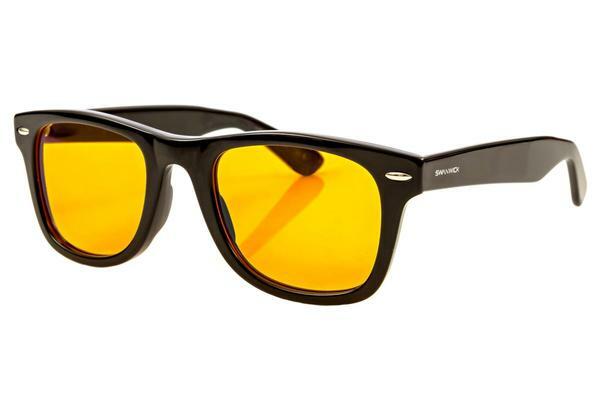 Swannies Blue Light Blocking Glasses improve your sleep and health by filtering out harmful artificial light from digital devices. Wearing these FDA-registered glasses at least an hour before bed allows you to use phones, tablets, computers and e-readers freely without disrupting your sleep. Swannies also prevent sore eyes, headaches, fatigue and blurred vision associated with digital eye strain.